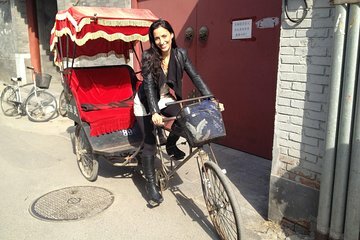 Weave your way around charming streets and ancient alleys (hutongs) on a 3-hour rickshaw tour of Beijing. 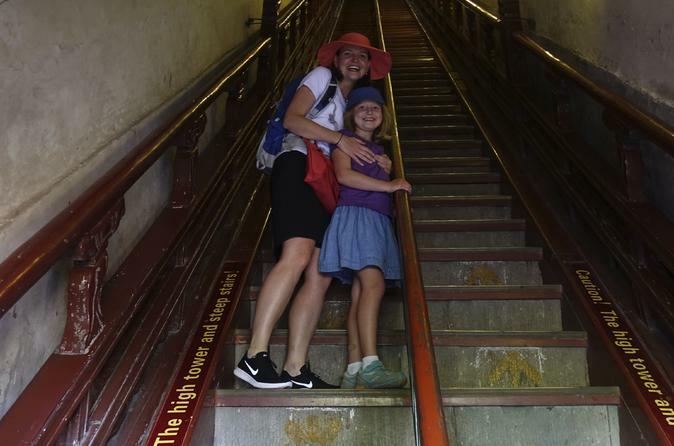 Clamber into your traditional mode of transport and discover an alternative side of Beijing; see locals going about daily life and marvel at spectacular sights like Drum Tower. Visit a local home to gain insight into ancient Chinese customs and culture and sip aromatic tea collected from local plantations. Enjoy the convenience of round-trip transportation from your hotel on this enriching tour.